An immersive sensory narrative spatially woven of architecture, performance and installation. 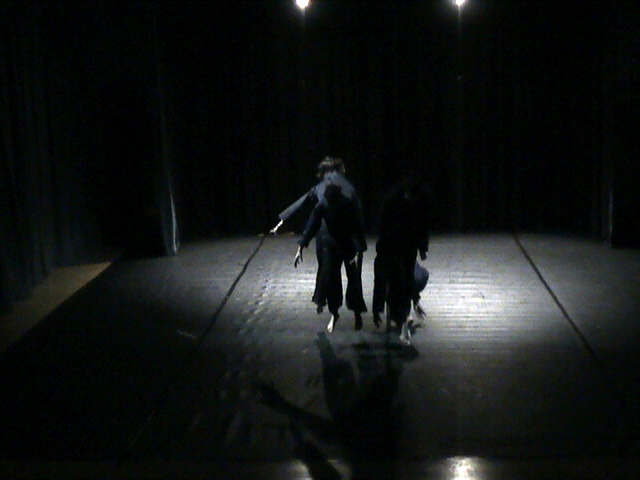 Choreography as scenography. 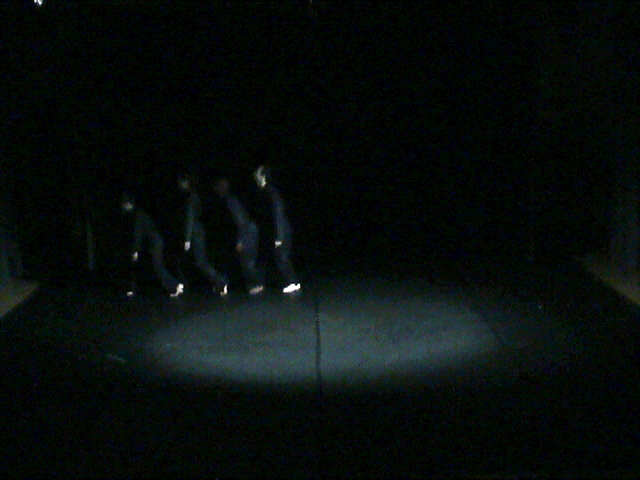 In this short contemporary dance performance, bodily movement was used to generate an ever-changing visual and sonic space of transient structures. Two distinct spatial orders existed simultaneously in one space, their forms revealed in time; one movement explored the outer boundaries of the space while the other focused on finding the centre. Movement and sound produced by the body built up and toned down intensities, rendering the space alive through presence and absence, movement and stillness, sound and silence. Copyright © 1990-2019 Margaret Krawecka. The use of images/videos from this site is prohibited without written permission from the artist.